To the residents of Hong Kong. 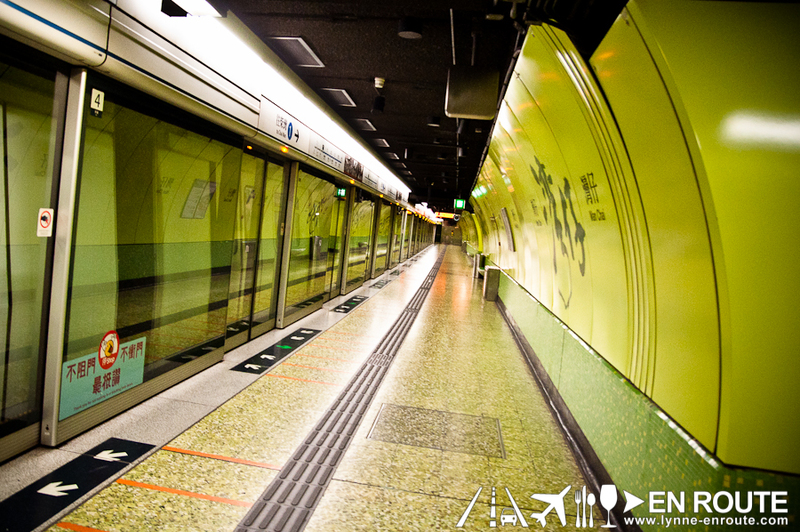 The MTR system will look like just a means to get to a destination. To a foreigner with a lens, it is a destination in itself. 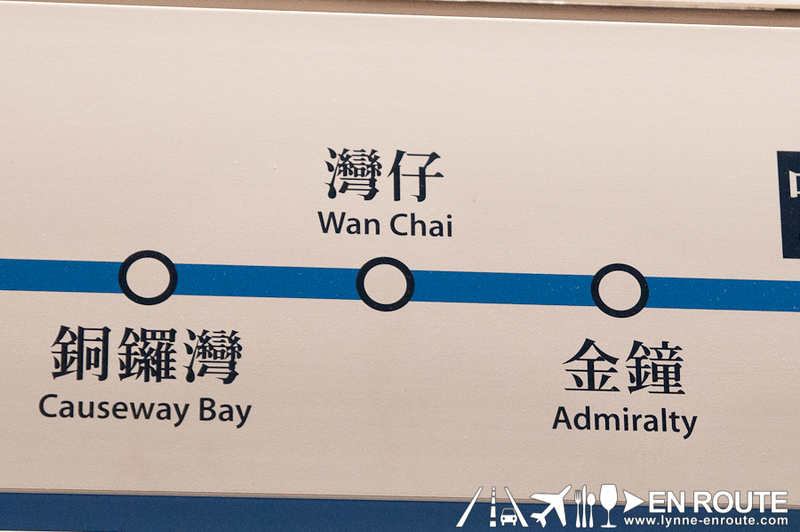 And with that, this is a photo essay of how someone travelling to the cultural melting pot of Asia sees their ridiculously efficient transportation system from stolen shots: from the Airport Express in the airport, to the labyrinth that is the Hong Kong subway system. 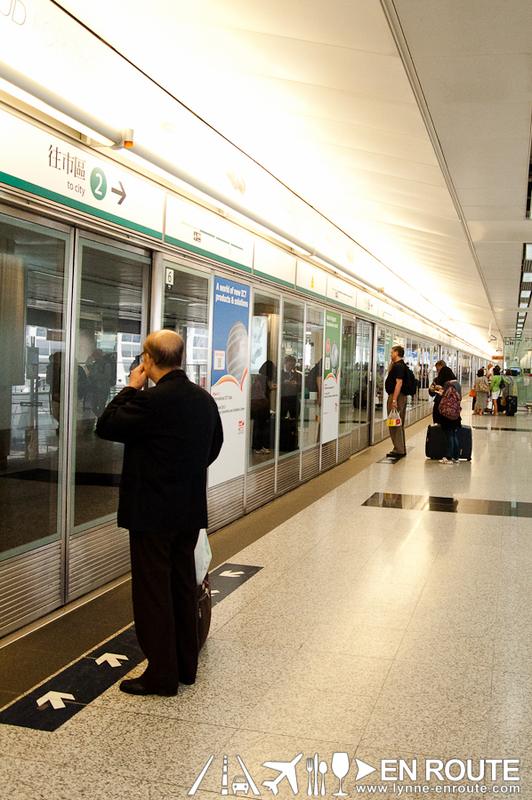 Trivia: Hong Kong’s MTR System has practically integrated over 90% of the whole of Hong Kong, and has 42% of the mass transport market, making it the most popular public transport system in Hong Kong. How integrated? It is well connected, that it connects to Hong Kong Disneyland. This one is very popular for businessmen on the go. Called the Airport Express, it gets them from the Hong Kong International Airport (that can keep a traveler amused for hours even with a cancelled flight) into the Hong Kong business districts. It comes at a cost, though, and therefore is not the first choice of budget travelers. 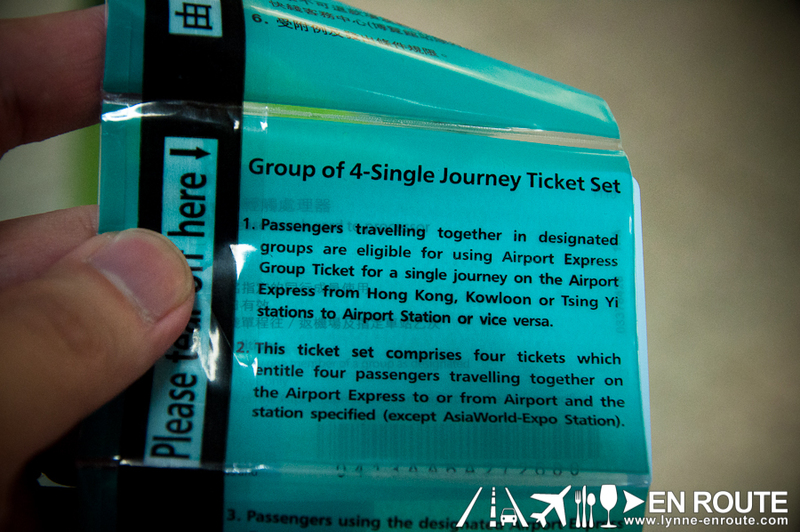 What the operator has done, was give group discounts for passengers, depending on their party size. And the great thing about this is that the operator picks the cheapest option for you even without you telling them. Honesty system at work, or that because they are constantly tested to see if they will try to make a quick buck out of people? 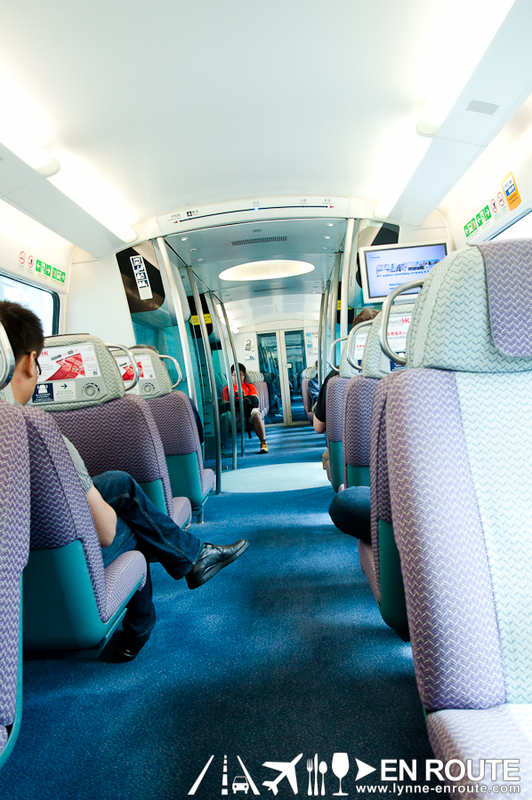 Airport Express trains are comfy, quiet, and very fast. 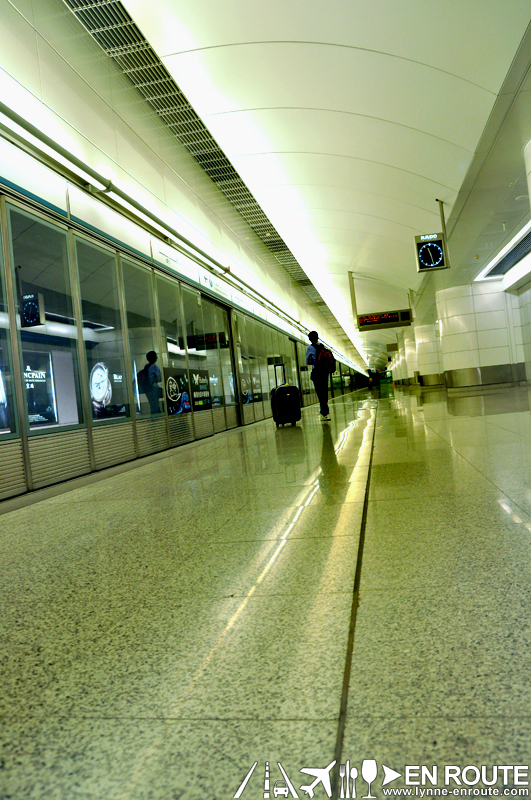 Place your luggage in the provided areas, take a seat, and enjoy the view. 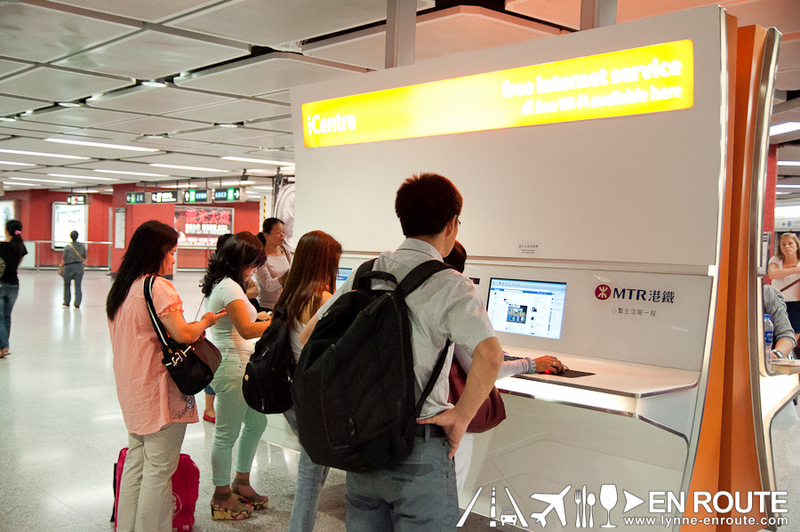 And enjoy the Free WiFi, too (while it lasts). 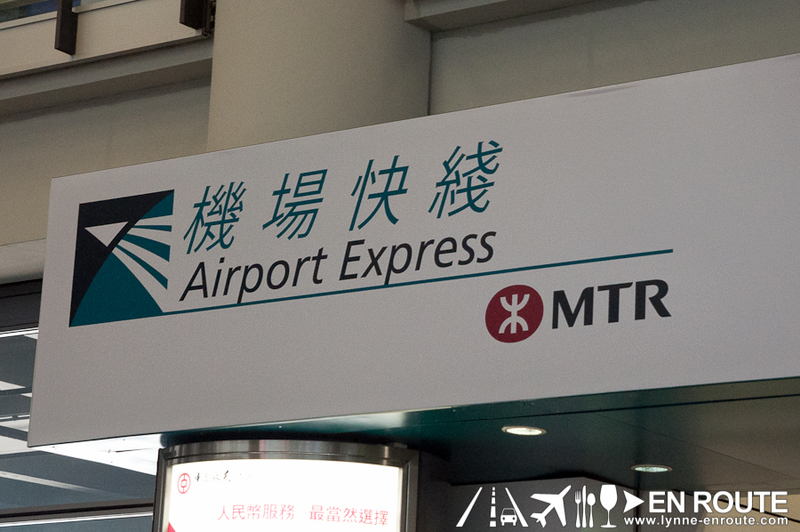 From the more quiet Airport Express, things get really busy in stations located in densely populated areas, like Central and Tsim Sa Tsui. 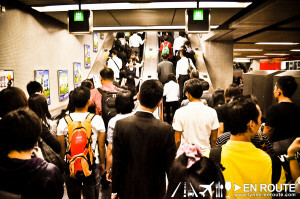 It has become so crowded at times that it needs more than one entrance into the underground world. Placing entrance and exit points at almost all corners. 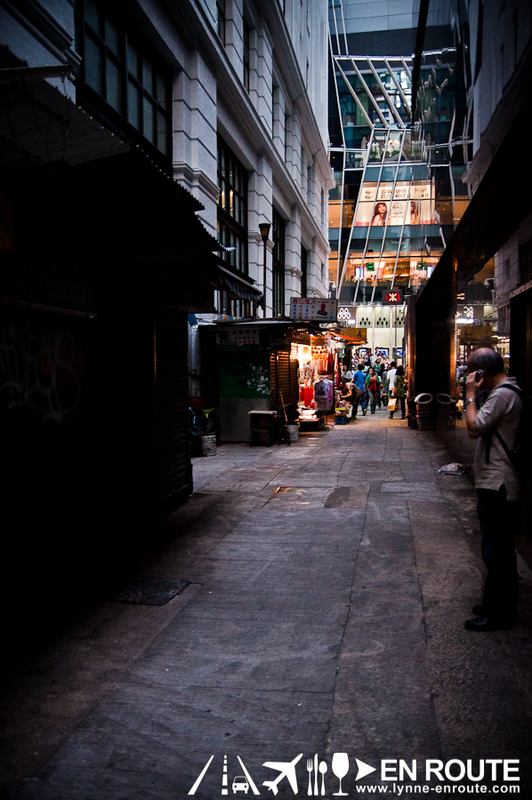 Some, even hidden in dark alleys. But inside, not much worries about space. 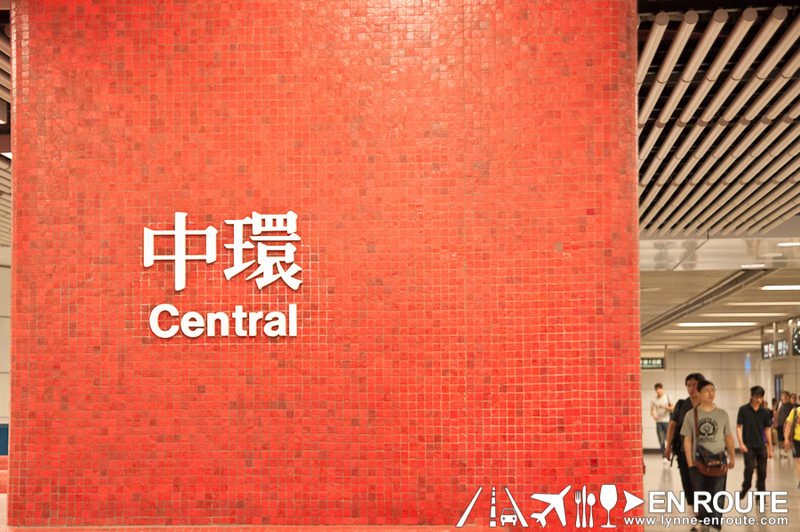 The underground stations are so big that it may feel like a whole commercial center in itself. 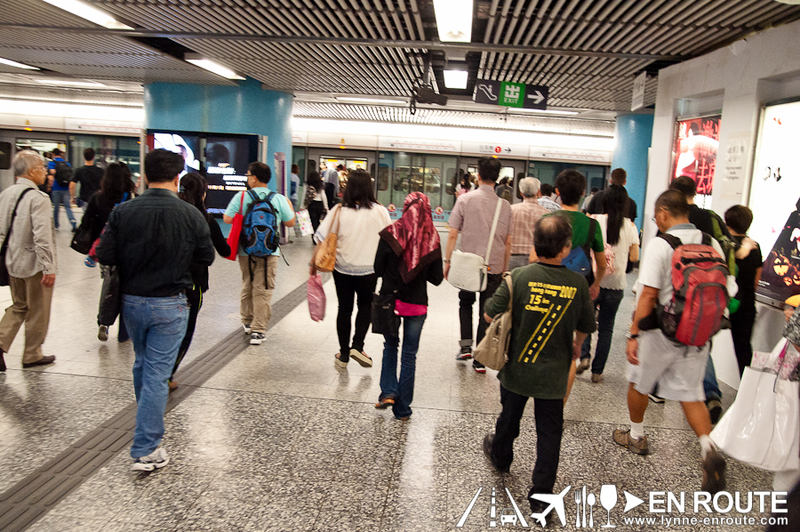 As a matter of fact, it is home to convenience stores like 7-11, for the Hong Kong local on-the-go . And on the go they all are. 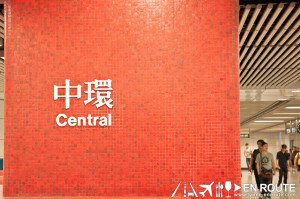 They move so fast because of so many things to do, no one has a big belly in Hong Kong. Well, at least most of them don’t. 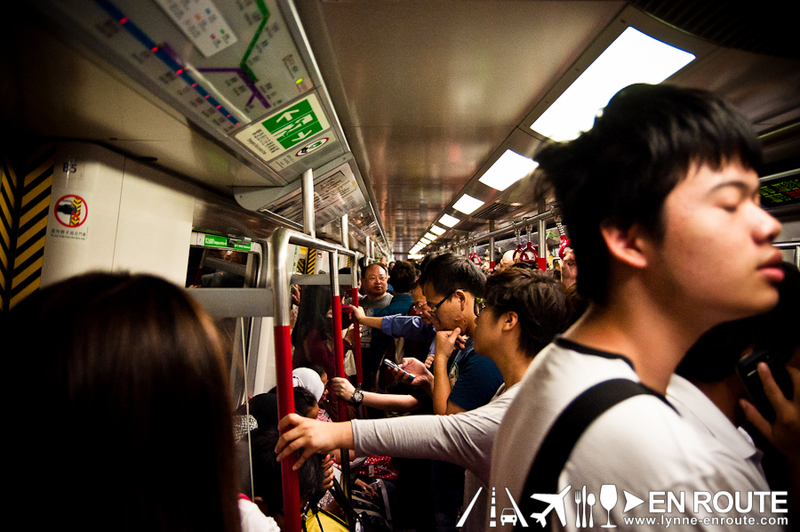 During rush hour, even with the convenient space, it can still get rowdy, with a lot of people pushing into the train, so with that, the MTR has deployed secret weapons…. 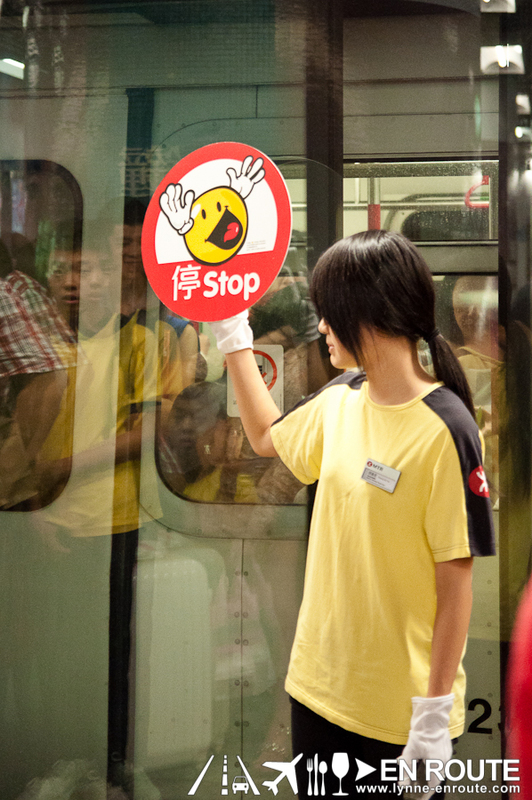 Teenage girls looking bored and pissed like vengeful lady ghosts in Asian horror flicks, raising a sign to tell people to stop boarding a train that is bursting at the seams. They can give quite a stare-down if you are disobedient. 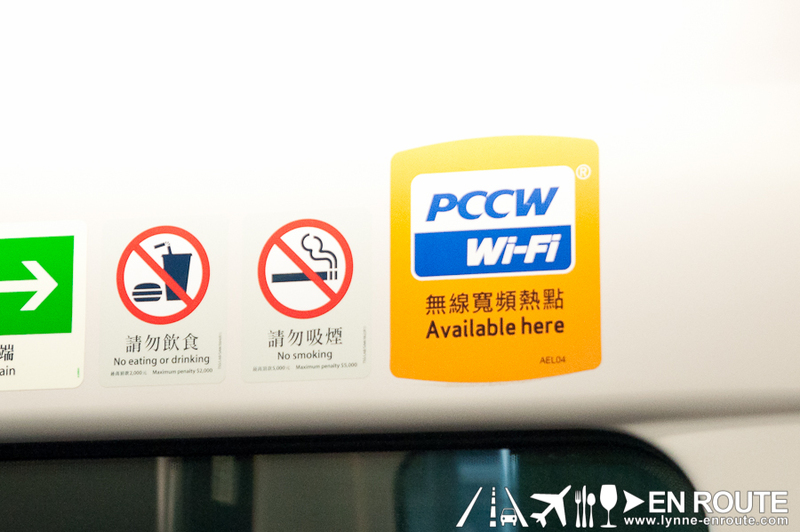 More free WiFi. Stalls are placed for you to send a quick email or just to update your status message about the amount of people that seem to be increasing in the station every day. 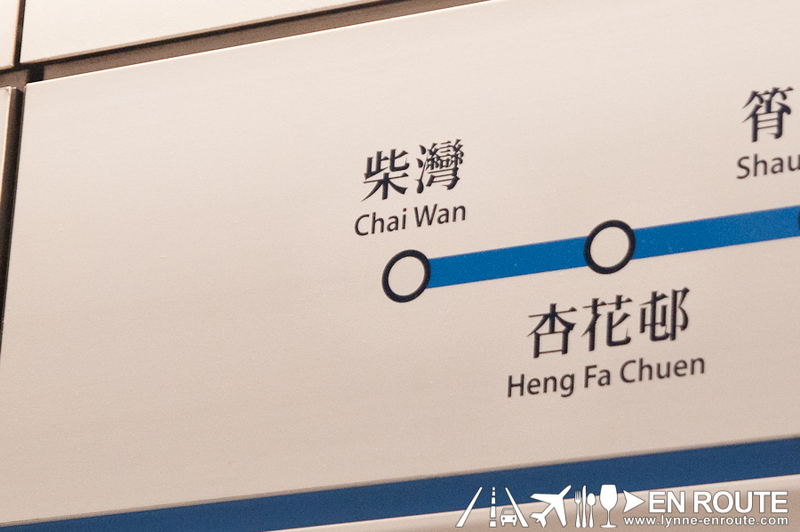 The way to get around the MTR lines is very simple, with stops and intersecting stations always shown everyone. It can get confusing a times for the non-resident. 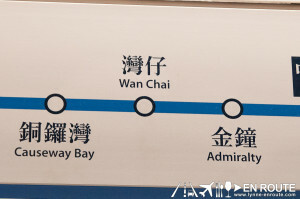 Note: There is a difference between Chai Wan station and Wan Chai station. You can get lost…. … or maybe get lost in love. It might be the most romantic place for someone with an eye for just one. 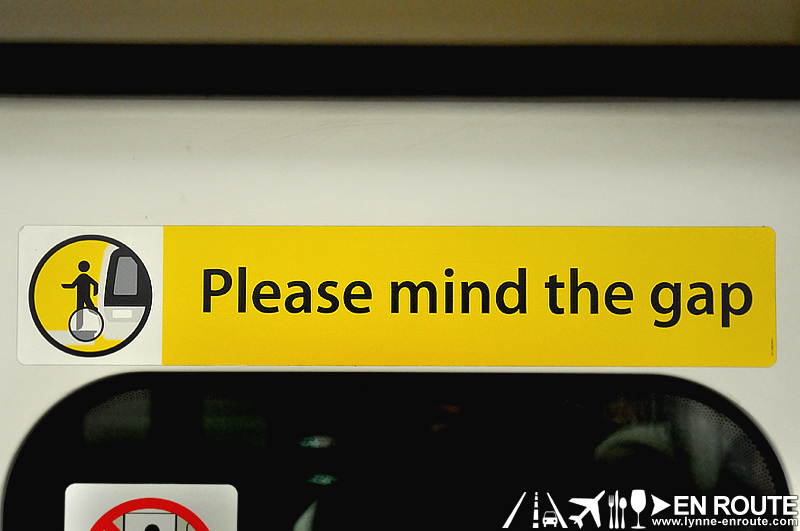 And if you are just with a stranger, give some space, and mind the gap. 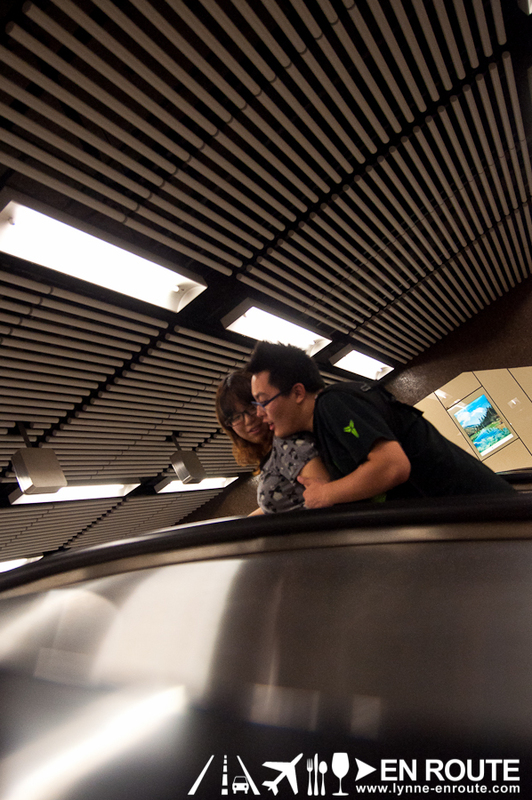 Truly, one of the best ways to get to know the people of a city is to ride a train with them. 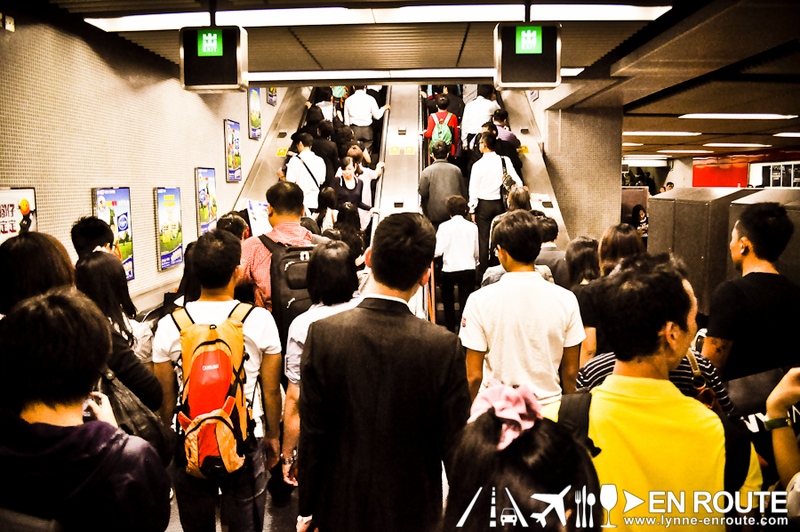 Eventually, travel then becomes less of the places, but more of the people in those places. So hop on a train. It’s one way of being one with the world. Wan Chai Tea House 😛 ? Very descriptive article, I enjoyed that a lot. Wiill there be a part 2?